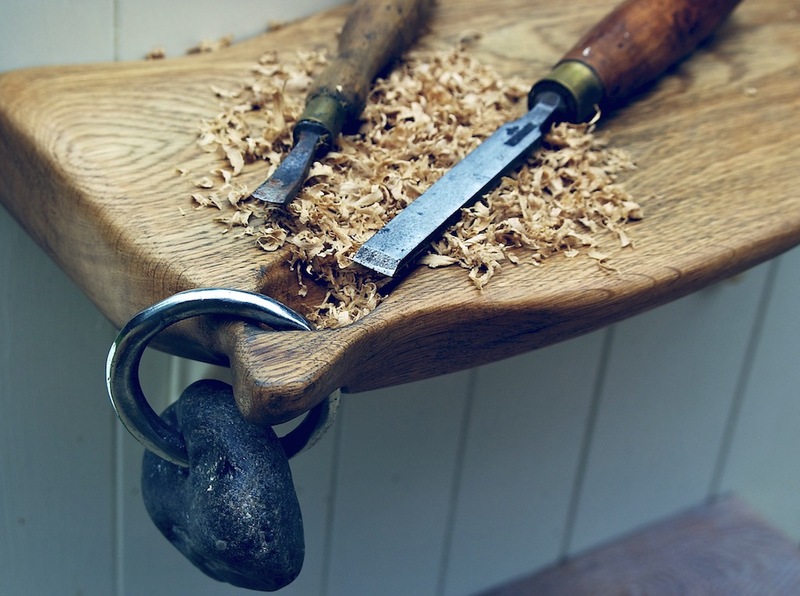 Carved Oak is a collection of work in wood, steel, stone and precious metals by designer maker Karl Smith who lives and works in the heart of the Sussex countryside. He draws his inspiration from all of the natural elements he can see and feel around him whether from his travels or locally from his beloved Sussex Downs. All Karl’s work is crafted by hand making each piece unique. Karl enjoys the process of collaboration with clients to create individual heirloom pieces.